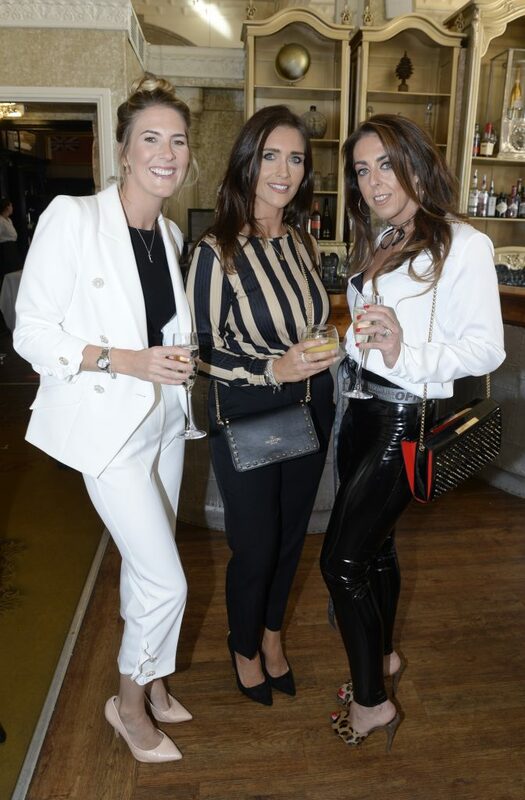 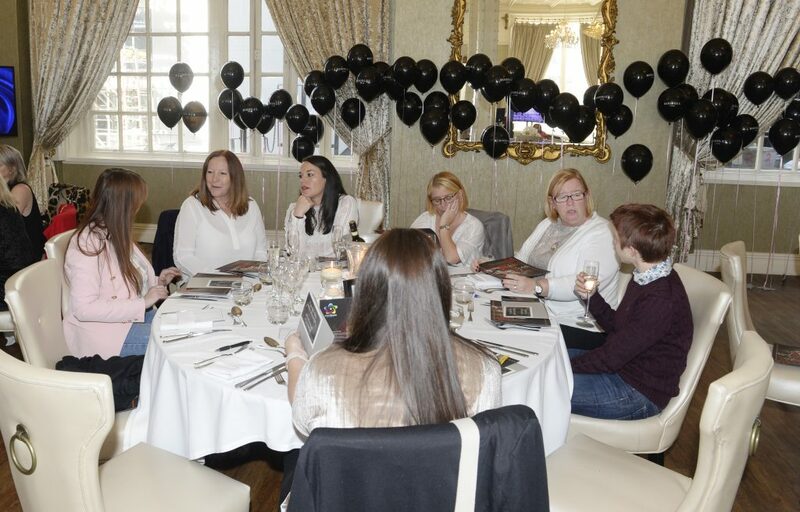 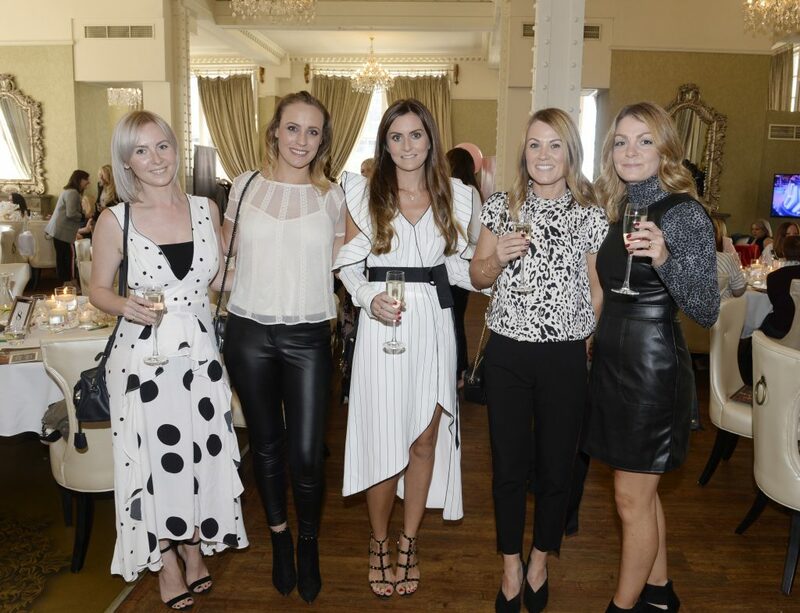 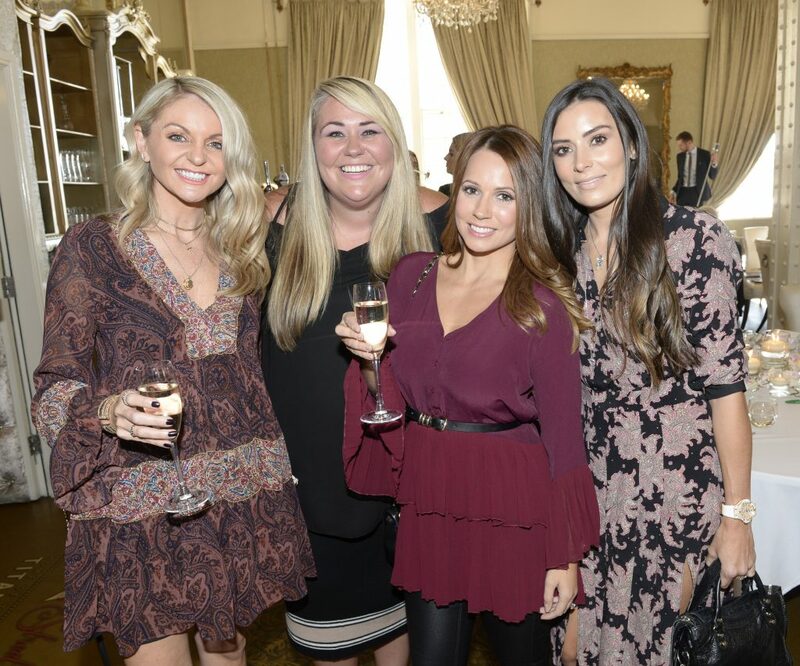 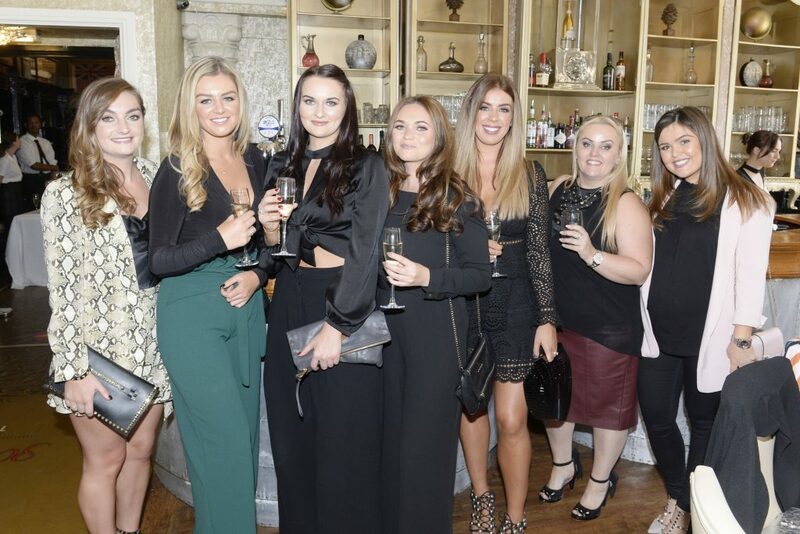 On Thursday 27th we had the pleasure of managing another year of the James Milner Foundation’s Liverpool Ladies Lunch – and what a success it was! 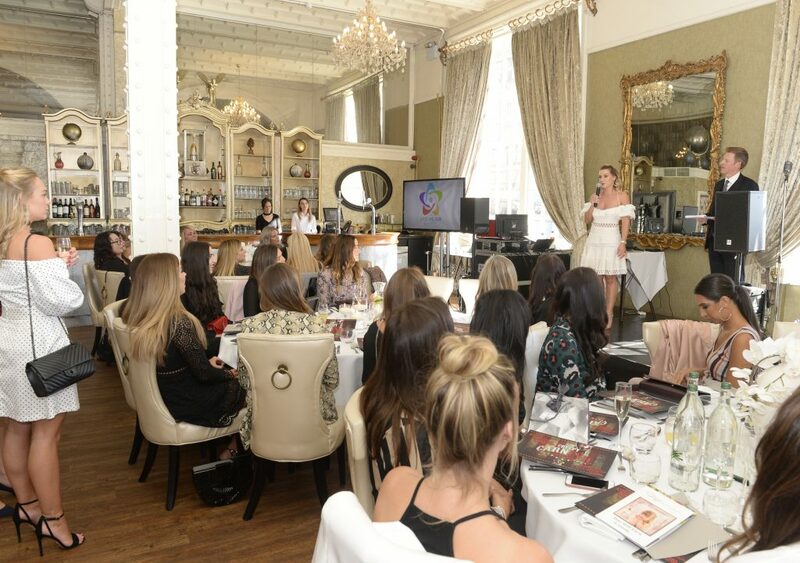 This years lunch was hosted in the historic, 30 James Street within the Hotel’s White Star Grand Hall. 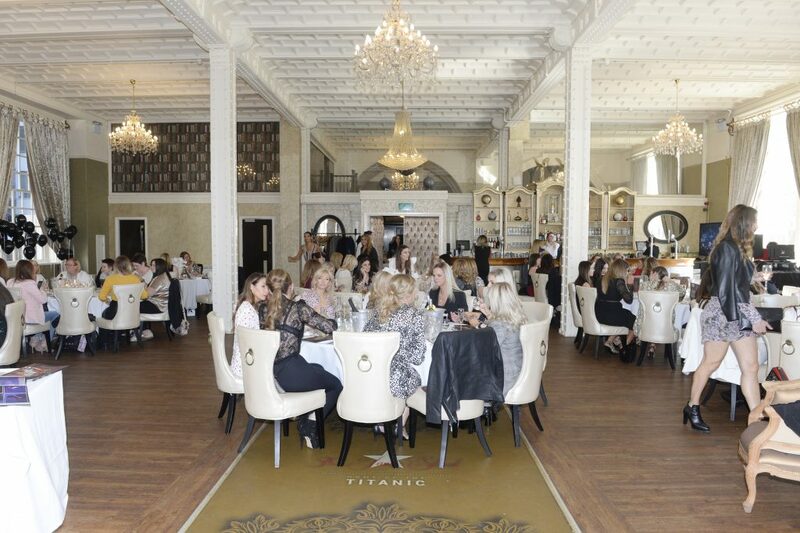 The hall boasts 15-foot high Georgian windows and originally restored ceilings. 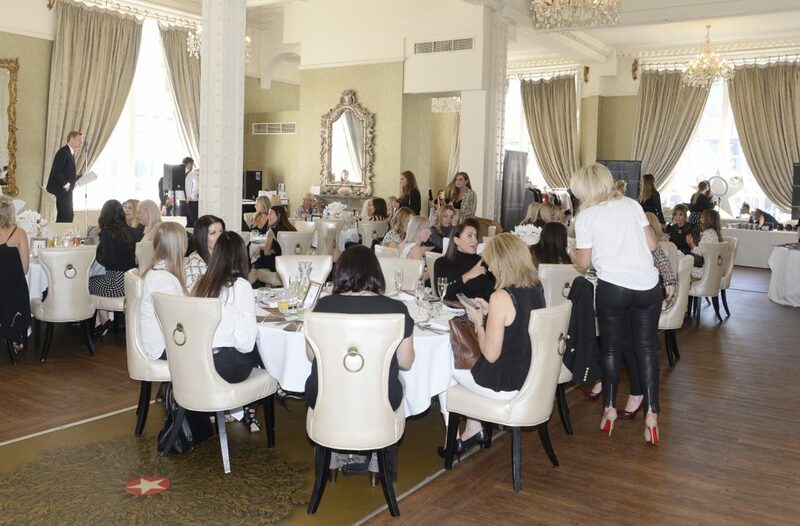 The perfect location, for a fabulous afternoon, raising funds and awareness for the foundation. 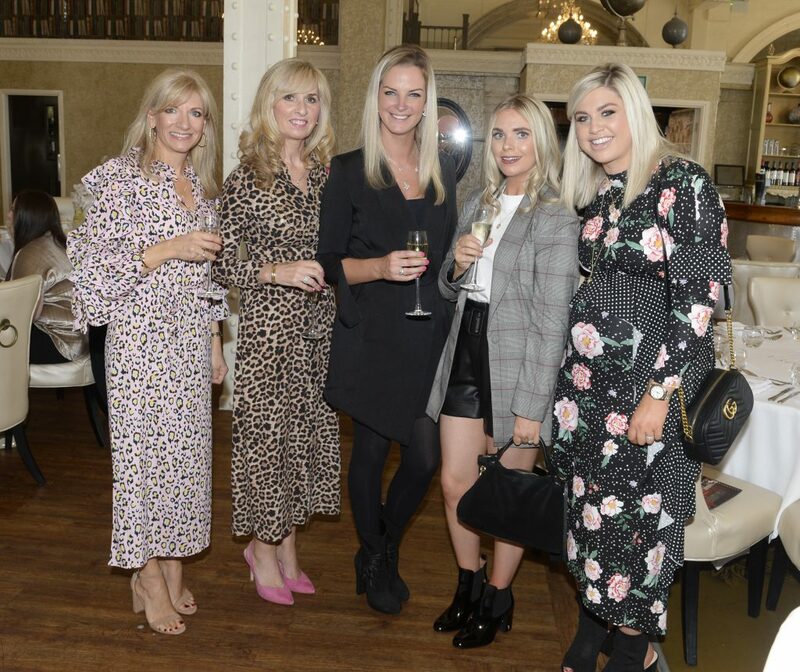 Throughout the meal, guests were able to shop the collection from our sponsors. 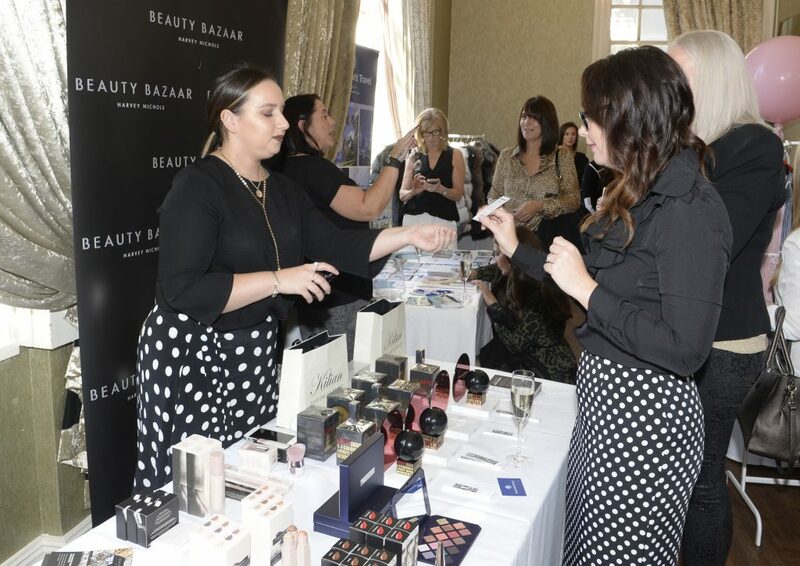 Included were the likes of Boodles, Milkshake, Twenty Fall, Beauty Bazaar, Ten Studio, The Sleepover Club and Smudge and Cricket. 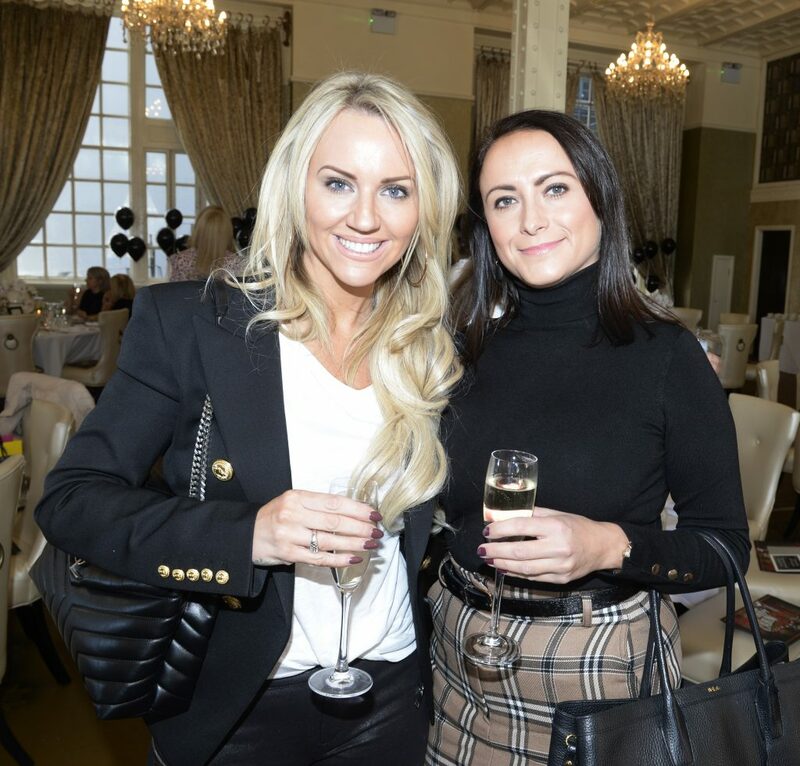 As well as enjoying performances from Arthur Geldard, with his jazz-infused style of music; followed by Liverpool local and The Voice’s Holly Ellison, who had many up on their feet for a dance party. 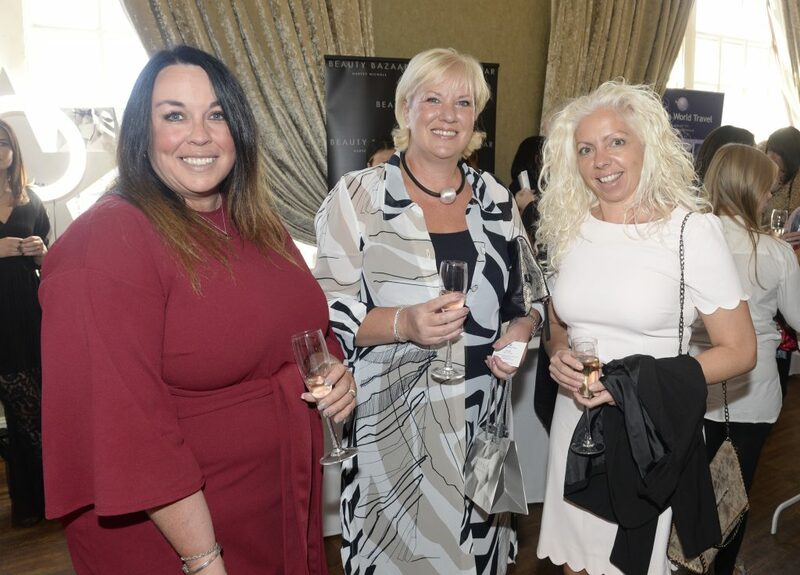 Contact the team today for more information regarding tickets and sponsorship packages for this year’s James Milner Foundation Ball.